IM-3, Inverted trinocular phase contrast microscope, 400x, IOS. 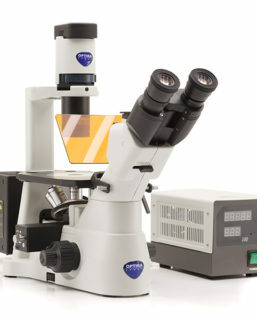 Laboratory inverted microscope for research applications. 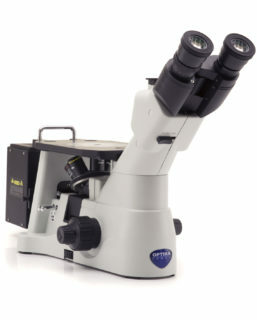 Dye-cast frame, with high stability and ergonomy, for transmitted light observation. 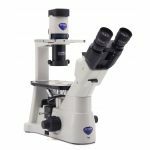 IM-3FL4, Inverted trinocular HBO fluorescence microscope, 400x, IOS F, B & G filter set. For research applications. 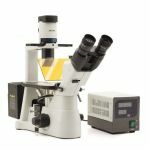 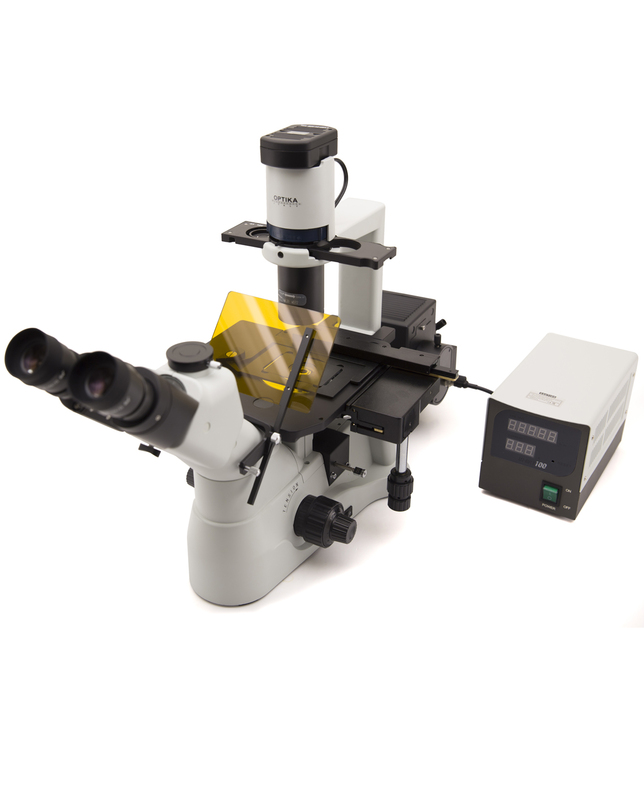 Dye-cast frame, with high stability and ergonomy, for transmitted light and and reflected fluorescence observation. 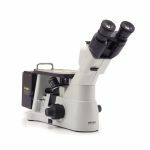 IM-3LD, Inverted trinocular LED fluorescence microscope, 400x, IOS, B & G filter set. 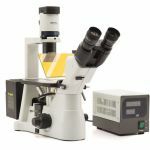 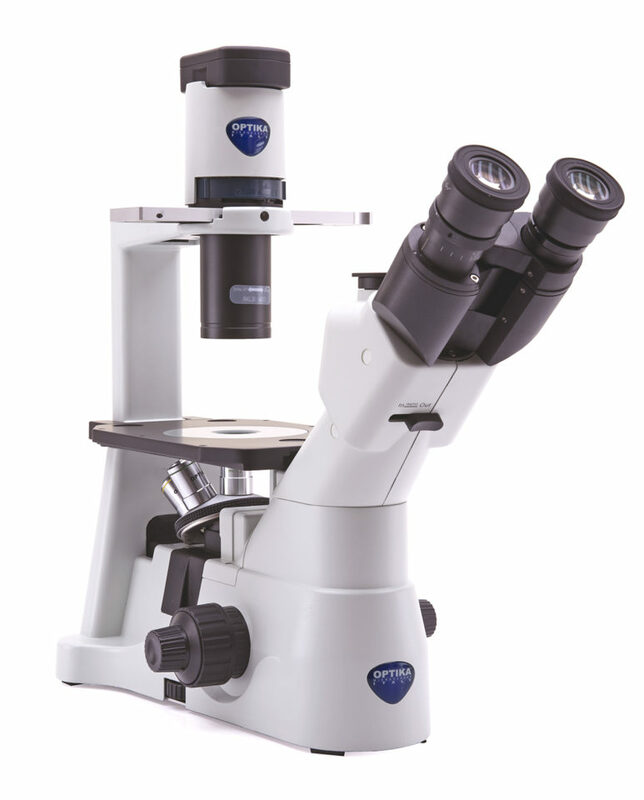 Laboratory microscope for research applications. 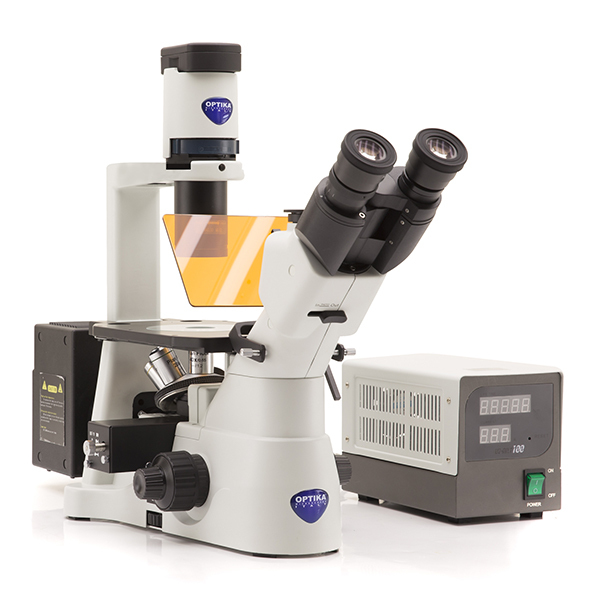 Dye-cast frame, with high stability and ergonomy, for transmitted light and and reflected fluorescence observation. 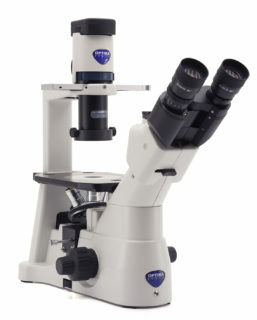 Inverted trinocular metallurgical microscope, 500x, IOS. Laboratory inverted microscope for research applications. 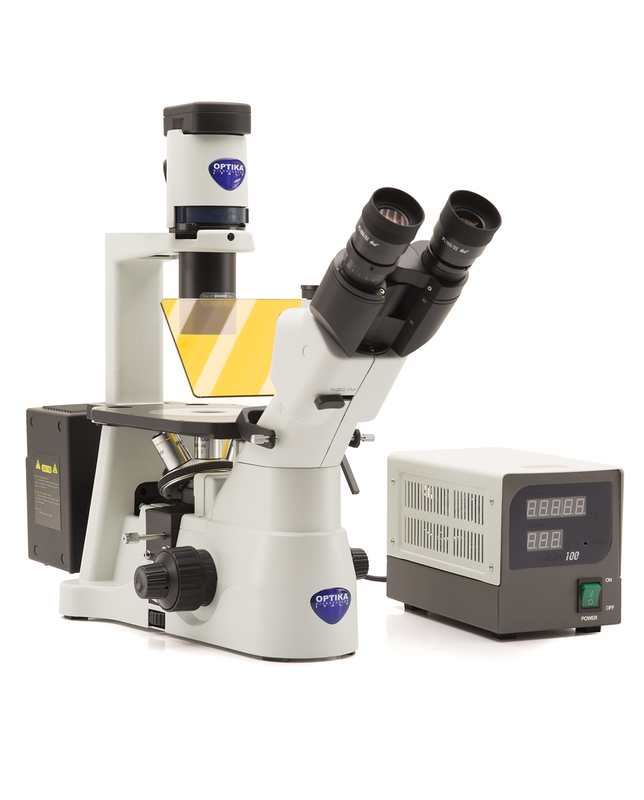 Dye-cast frame, with high stability and ergonomy, for reflected light observation.